Fifteen feet may not seem like a big deal to most, but the transition from one position to another is almost a whole new game. Fred Smith is currently moving from second base to shortstop. He led the team in hits (75), batting average (.314), and came in second in runs scored (34), and total bases (88). The communication studies major explained how he went out of state to hone his skills in one of the most competitive summer collegiate wood bat leagues. “This off-season I played in Yakima, Washington in the West Coast League, and one of my main focuses was getting reps at shortstop,” Smith said. Smith was the everyday second baseman last season being the only player to start all 55 games. With former shortstop Yusuke Akitoshi graduating, Smith will have the challenge of taking over the shortstop position as the captain of the infield. “Recognizing the speed of the game, that’s the toughest part about the transition, the games a lot faster in Division One baseball and the shortstop position is one of the most important on the field,” Smith said. 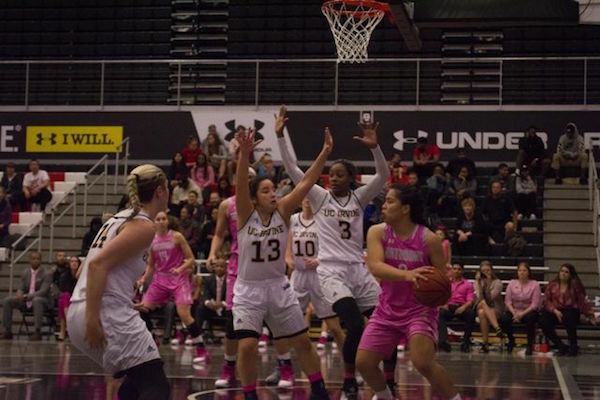 This is Smith’s second season with the Matadors, and he said one coach has stood out to him and helped him the most last year in his first full season. There was a clear determination with the upcoming season just days away, but with that determination comes excitement for a long season. Smith has had some exciting moments at CSUN as a junior, but when asked to choose one, it was an easy choice. “Crushing UCLA 20-12 in our opener against them and then going on to sweep them in the season series,” Smith said. Smith registered one of the best games in his CSUN career in that win going three for six with three RBIs, two runs scored and a double. The senior shortstop said he does not have a pregame ritual like most athletes, but he does love to plan his game-day attire. Although Smith does not have a specific pregame ritual like a lot of athletes, he does have a go to pregame beverage. “I always roll up to the field with a coffee, I’m a fiend for coffee,” Smith said. 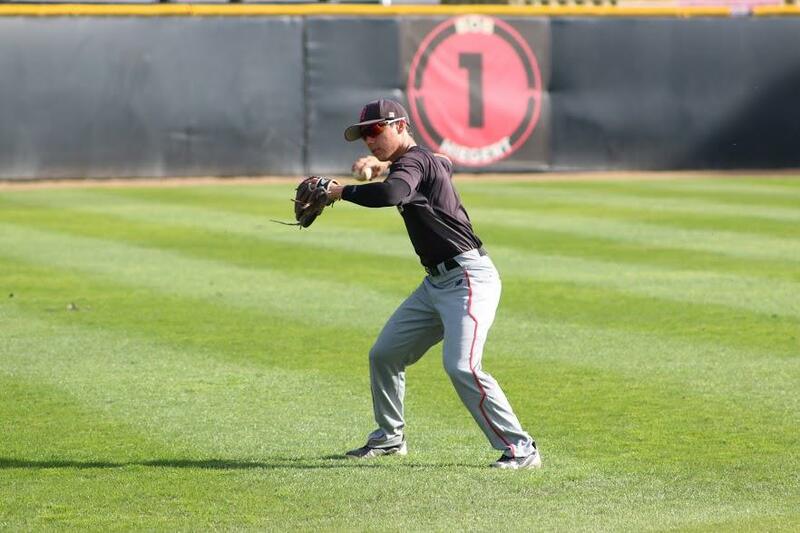 The shortstop will look to lead the Matadors to a successful season as they open their season at home against the University of Portland Feb. 17 at 2 p.m.